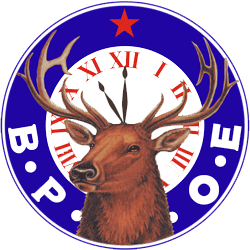 You become an Elk Club Member when you purchase your Regular Lodge Dues. 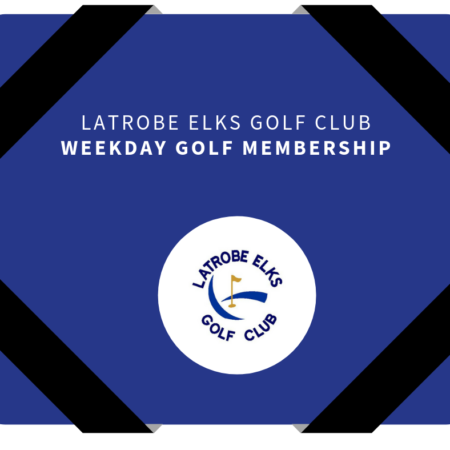 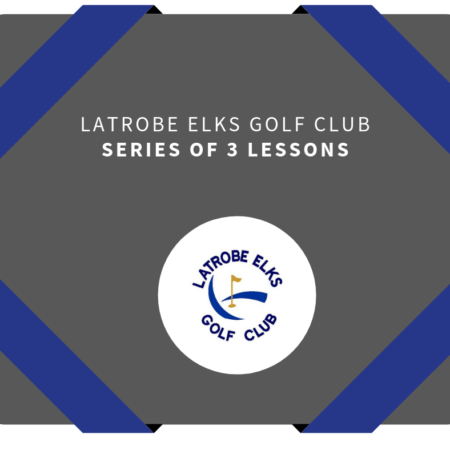 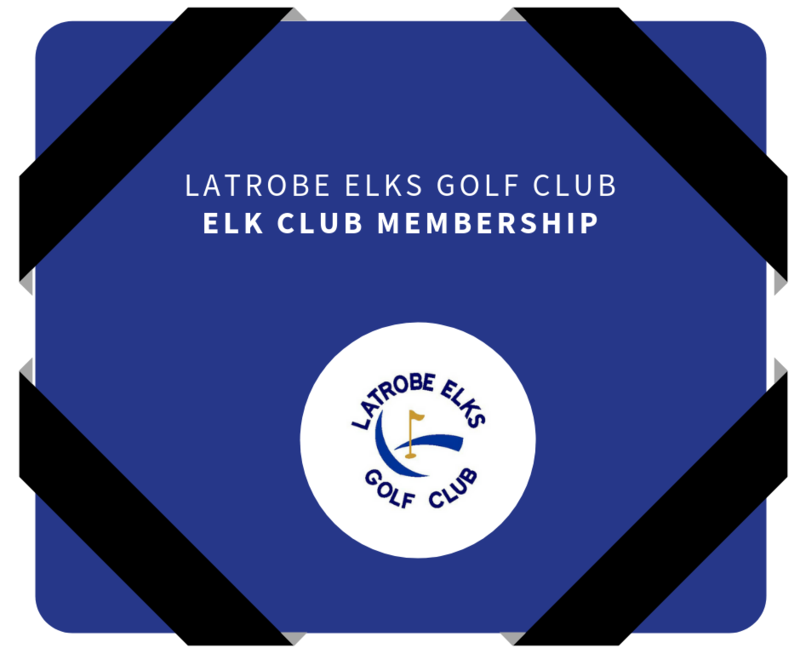 You must be an Elk Member to become a Golf Member. 1st Year Membership Dues are available for purchase at the club. Life Membership Applicants must be members in good standing who have paid dues for at least 30 years, and are at least 65 years old.